Stockman's lawyer says he needs until January 2018 to review 142,378 pages of evidence, apparently gathered by the government over the past three and a half years. 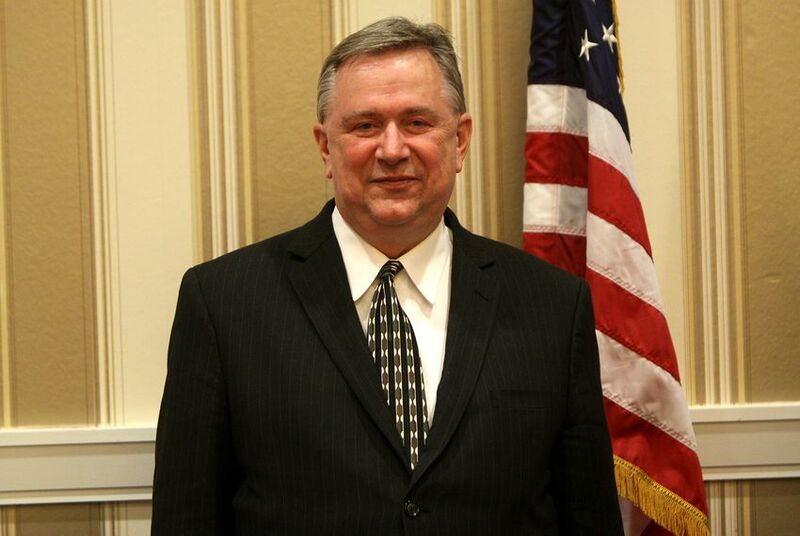 Former U.S. Rep. Steve Stockman's trial on federal corruption charges has been pushed back to next year. The trial, originally scheduled to begin June 5, will now kick off on Jan. 29, 2018, according to an order issued Wednesday by Chief U.S. District Judge Lee Rosenthal. Stockman's lawyer had requested the delay last week, asking the judge to put off the trial until "at least January 2018." The motion to push back the trial had been unopposed. The lawyer, Richard Kuniansky, said he needed more time to review 142,378 pages of evidence, apparently gathered by the government over the past three and a half years. Kuniansky said he may need the help of a forensic accountant and paralegal. Stockman, a Houston-area Republican, has pleaded not guilty to charges of funneling hundreds of thousands of dollars in charitable donations to himself and his congressional campaign. He was hit with a 28-count indictment last month that alleges mail and wire fraud and money laundering, among other things. Stockman served two terms in Congress: first from 1995-1997 and then from 2013-2015. In 2014, he gave up his seat to unsuccessfully challenge U.S. Sen. John Cornyn, R-Texas, in the 2014 GOP primary. From El Paso to Houston, Amarillo to McAllen, our nonprofit journalism connects the lived experiences of Texans to the political debates in Austin, Washington and beyond. But we can’t do this important work alone. Will you help us reach our ambitious goal of raising $60,000 by the end of April? Your donation will enable us to fulfill our mission of creating a more engaged Texas with every story we cover, every event we convene and every newsletter we send.